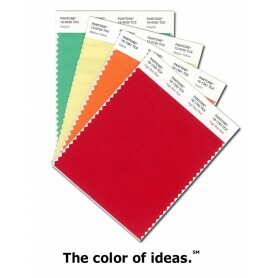 Design Info is the Authorized Distributor for Pantone Fashion, Home & Interiors. Pantone TPG Color Books - Textile Paper Green (All Pantone Fashion, Home & Interiors Colors on Paper) - Pantone TPG Color Guides & Chip Books. Pantone Fashion, Home & Interiors Color books are used in the Textile, Home Textile, Printing, Leather, Shoes, Design, Furnishing, Embroidery & Furniture Industry. 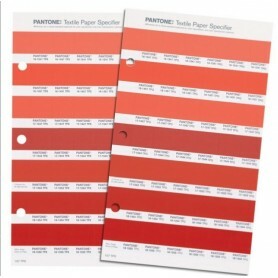 New Designers usually prefer purchasing the Pantone TPG Books since they are more economical. The premier export brands prefer the Pantone TCX books since Pantone TCX has more accuracy and is on 100% Cotton fabric therefore giving a better look. The Pantone View Color Planner for S/S and A/W gives us the latest trends on Pantone Colors and the top selling colors of the coming season. 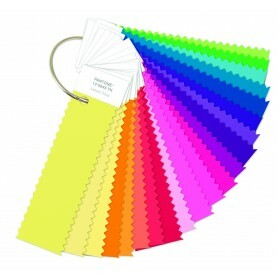 A very iser friendsly and must purchase color forecast trend book for all Pantone color users. The Pantone Color Guide in the TPG format is in the form of a fan guide which can be used to compare colors and is one of the best portable guides. 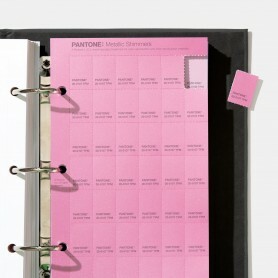 The Pantone TPG Chips book can then be used to remove the Pantone TPG chips of relevant Pantone Colors. 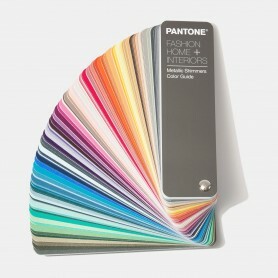 Pantone Fashion & Home + Interior Products 4.80 out of 5 based on 8415 user ratings.